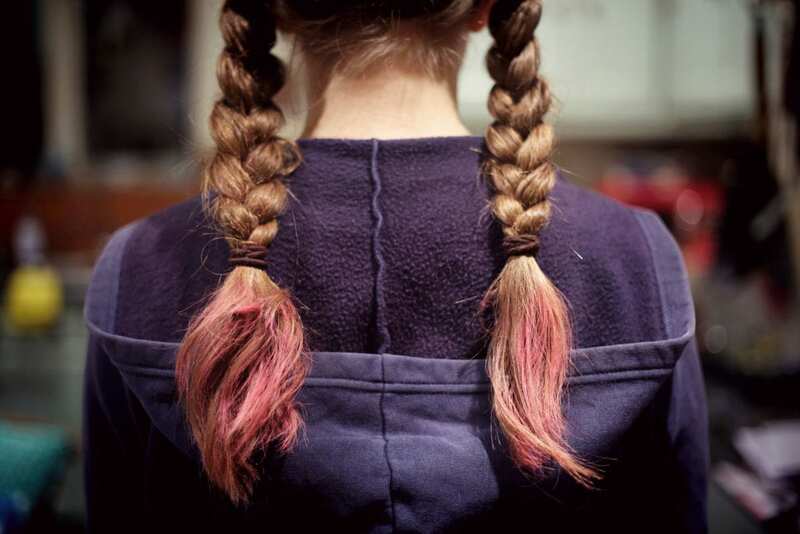 Most little girls love trying out new hairstyles on their hair – but how do you find easy tutorials for her to use? 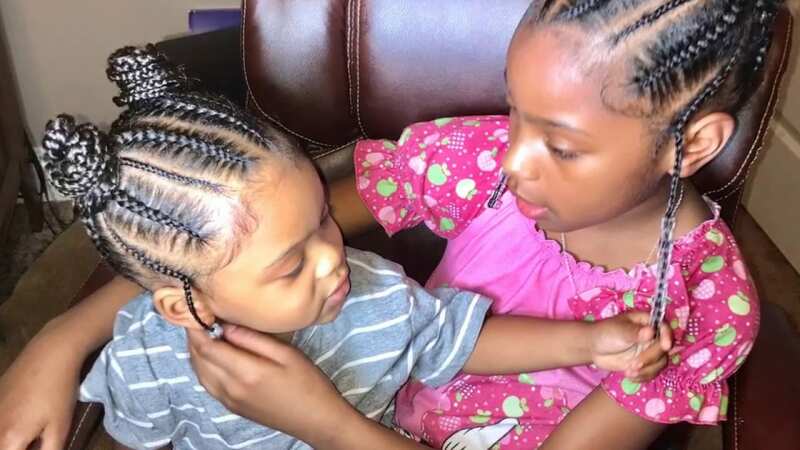 Below we are going to review our favorite easy tutorials for little girl hairstyles to let you know which ones will be the easiest for your child to handle. First let’s consider how we will choose our ratings for each tutorial, so you know what to look for. First, we consider how simple a tutorial is. Even if the hairstyle is complex and has a lot of additional steps, those steps should be easy to follow and written out well. That way you have no issues trying to learn how to do a new hairstyle. We are also going to be considering good the final product looks. Sometimes hair tutorials have unrealistic expectations, and it might be frustrating to your little girl if they are never able to get their hair to look like the pictures in the tutorial. 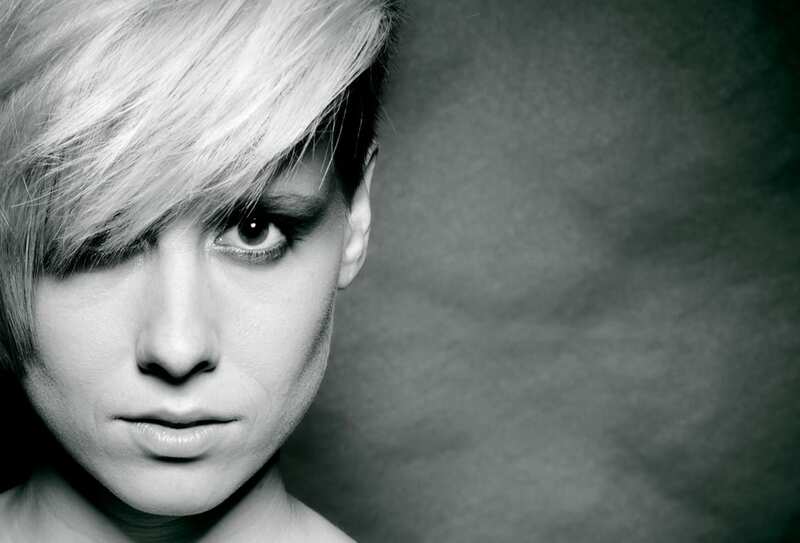 Another aspect that is important to consider is the functionality of the hairstyle. Your child is most likely going to be outside, running around, and will need a decent way to keep her hair away from dirt, food, and anything else she’s near. 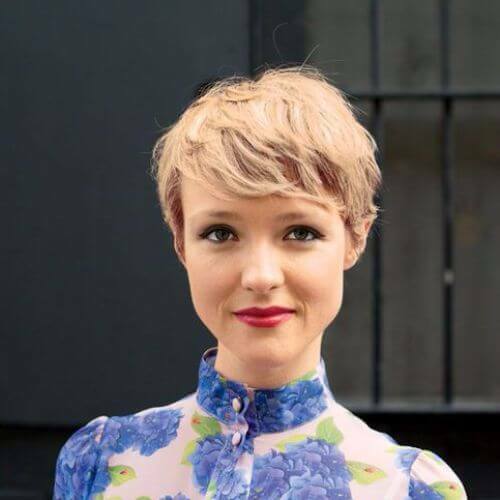 Having a hairstyle that is intricate and delicate may not hold up throughout the day. Our ratings are going to be rated between 1 and 5 out of 5 stars, depending on how easy they are, functionality, and aesthetics. If your little girls likes braiding her hair, but doesn’t want the regular braid or French braid, this is a more original option. 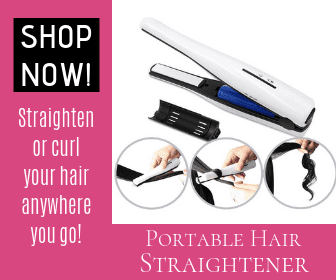 You will need: a hairbrush, a handful of bobby pins, and https://www.brostrick.com/beauty-tips-products/best-hair-texturizers/“>texturizing spray. First, make sure that all of the tangles and knots have been combed out of your child’s hair, then spray a moderate amount of texturizing spray. 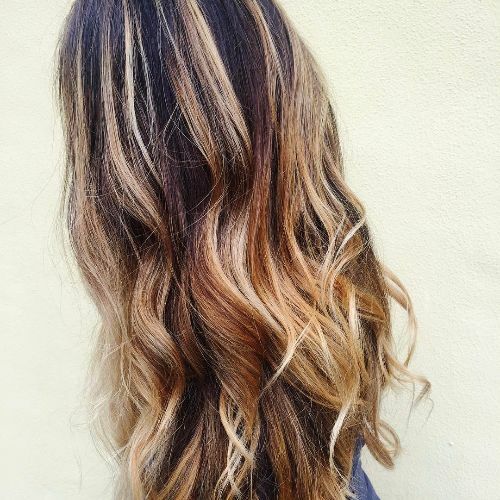 Part her hair on one side, whichever she prefers, and choose the side of the parting with extra hair and pick up 3 one-inch sections of hair. Once you have these three 1-inch sections, start French braiding them toward the back of her head. 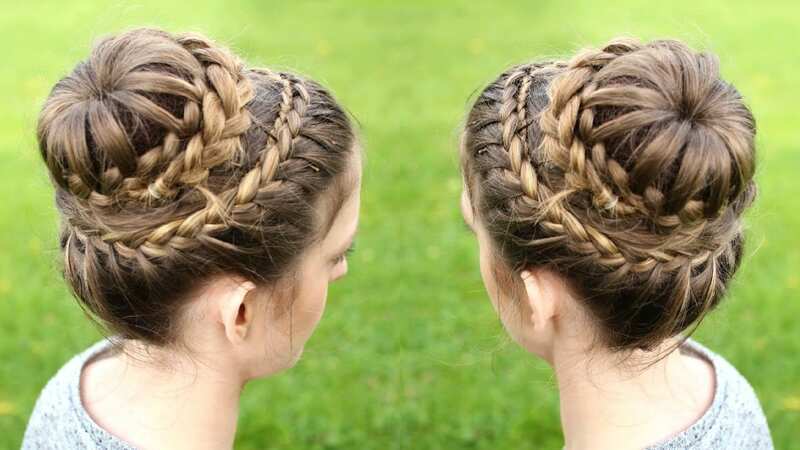 Do this by adding more hair into the braid from the top of her head above the braid with each movement of the braid. Continue this French braid along the entire circumference of her scalp, and once the braid has reached the forehead on the other side, secure it with bobby pins. If you would like, gently loosen the braid slightly to give the look more volume. We give this tutorial and look 4 out of 5 stars. It is fairly simple, it looks great, and, it shouldn’t take too long to complete if you have a fidgeting child. We only took off one star because it doesn’t keep all of the hair off the child’s shoulders, and if your little girl has extremely long hair this may be inconvenient. Next up we have a braided hairstyle that will keep all of your child’s hair out of their face and look adorable. For this hairstyle you will need: elastic hair ties, spray gel, and a ribbon for the end (optional). You will want to start with damp hair that you have brushed into a high ponytail. For additional decor, add your child’s favorite ribbon or hair accessory. Take a small section of her hair and do a regular, three-strand braid and tie it off with a small, clear elastic. Then take another section and repeat the same process. At this point, you will have three different strands. Two very tiny braids, and one section of unbraided hair. Take these three sections and braid them into a https://www.luxyhair.com/blogs/hair-blog/how-to-do-a-dutch-braid-hair-tutorial-for-beginners“>Dutch braid. Then tie off the whole braid with another clear elastic. For additional volume, pull and flatten the thick braid to thicken it more. We give this hairstyle 5 out of 5 stars. It won’t take long if you need to put her hair up on a morning before school, it’s easy to complete, and it will easily look good all day. A knotted braid is a great twist on your everyday pigtail/braid combination. It has an incredibly beautiful and unique look without being complicated or time consuming. 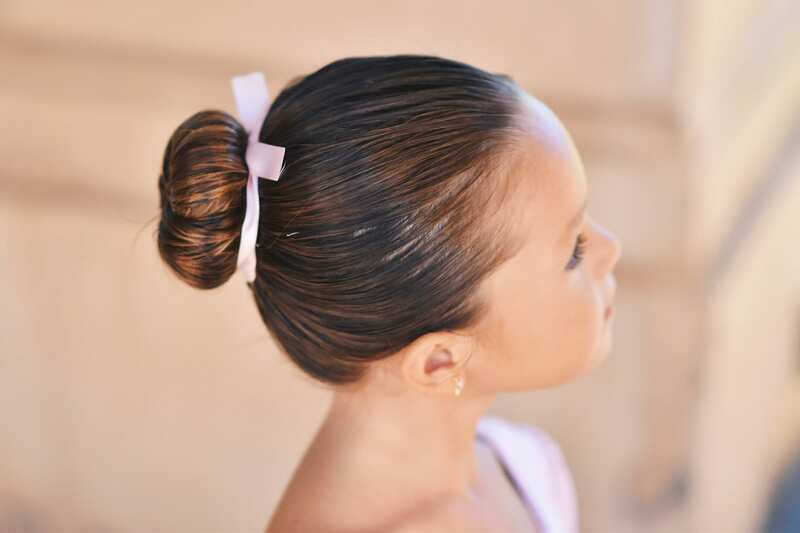 All you will need for this little girl hairstyle is hair elastics and texturizing spray. First you will want to spritz some texturizing spray all over your child’s hair. Then part her hair directly down the middle and divide it into two separate sections. From the front of the left section, pick up a 2-3 section of hair and split it into two sections. Then tie a single knot with those two sections, just like you would with a pair of shoelaces, and pull it tight until it is resting against your child’s scalp. Add a 1-inch section of hair to the tails of the knot and repeat the last step continuously until the knotted braid reaches the nape of her neck. Once the braid is completed, secure the knotted braid with an elastic. Repeat on the right section of hair to end up with two pigtails. We are giving this hairstyle 4.5 out of 5 stars. We only took half of a star off of the rating due to the fact that this process does take slightly longer than some of the other tutorials we are listing. If you are looking for something a little fancier than your average everyday hairstyle, the https://intothegloss.com/2015/09/how-to-do​​-a-ballet-bun/“>ballet bun may be just the thing. This hairstyle is fairly easy to replicate, looks great for any occasion, and can be done quickly. 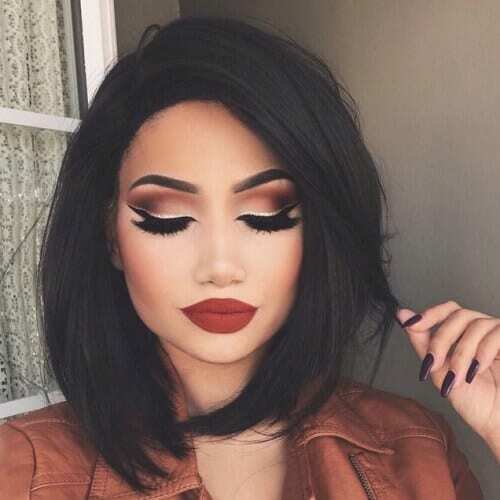 For this hairstyle you will need: a hair brush, texturizing spray, hairspray, hair ties, and bobby pins. First you will need to spritz her hair with a texturizing spray to give it some additional hold, then use a comb or brush to pull her hair into a ponytail. Make sure that the ponytail is at the crown of her head, and secure it with an elastic. Then twist the ponytail into a rope and pin it around the elastic until you run out of ponytail. You can use bobby pins or u-shaped pins. Tuck any remaining loose ends under the bun and pin it down to secure. Once the bun is secure, finish it off with a light to medium-hold hairspray. 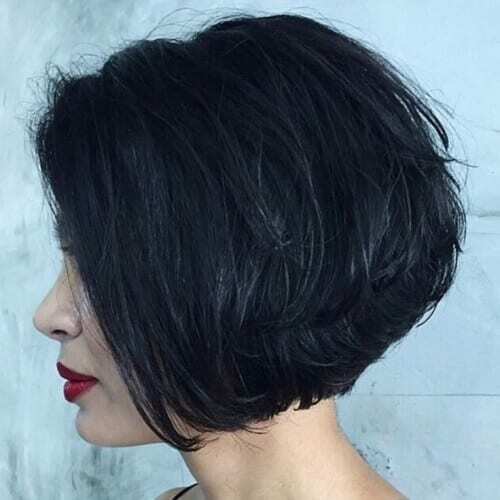 We give this hairstyle a 4 out of 5 stars, only taking off one star because this may not be appropriate for everyday wear. 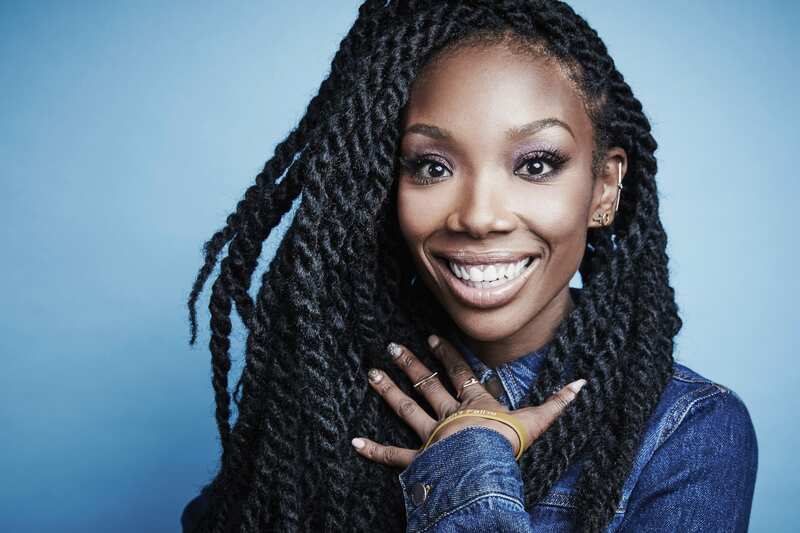 If your little girl prefers her hair to be down, but still wants it styled, the waterfall twist may be the way to go. It only takes five minutes for you to complete, and the end result looks incredible. For this hairstyle, you will need a comb or hairbrush, hairspray, and a bobby pin. Starting on the front, right side section off 1 large strand of hair. This will serve as your base strand for the waterfall twist around your head. Then divide that strand into two equally sized pieces, and begin twisting them around each other once. Then take a new selected strand of hair and set it between your twisting strands, so it falls through just like a waterfall braid. Twist the two original strands again. Then repeat those last two steps all the way around the back of her head and towards the top of her left ear. For the last section of hair on the left side that was added in, make sure to pull back into the strand about the same amount of hair that you used to create the twisted strands. This ensures that the front is balanced. Once you have finished adding in your last twist, take your bobby pin and secure the end of the twist above the ear. Try and hide the bobby pin the best that you can. Then use hairspray to help control any flyaways. We give this hairstyle 4 out of 5 stars. 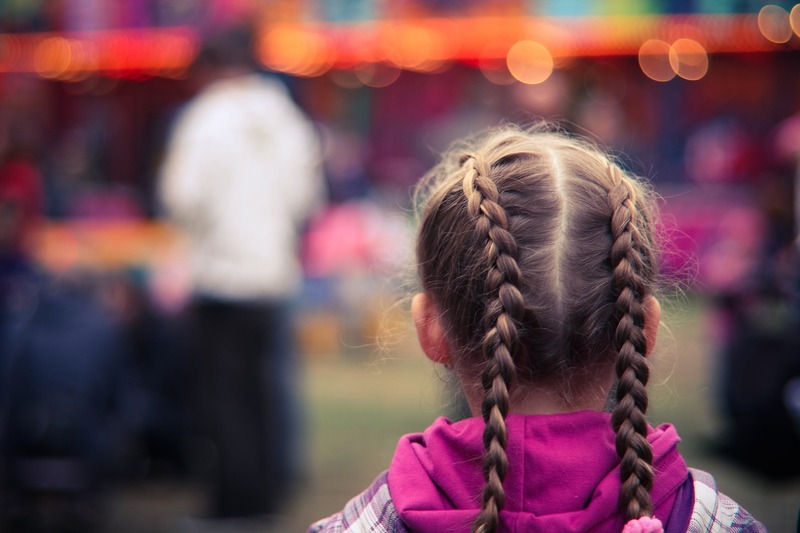 It’s easy and simple, but if you are looking for a hairstyle that keeps your little girl’s hair out of their face, it may not be the best option. Last, but not least, we have the adorable and intricate braided buns. We love this because it keeps hair out of your little girl’s face, while also being perfect for any occasion. For this hairstyle, you will need bobby pins, hair elastics, and hair bows. First, part your child’s hair directly down the middle, and then vertically divide her hair into two separate sections. Then tie a ponytail on each side with all of the hair in the two sections. Divide the left ponytail into two more sections, then twist and intertwine the two sections with each other until you reach the end, and then secure it with a hair elastic. Repeat the last two steps on the right ponytail as well. Once both sides are done, roll the ponytails into small buns, and secure them to your daughter’s head with some bobby pins to finish the hairstyle. If she has an abundance of hair, consider spraying the finished buns with a layer of hairspray for additional hold as well. 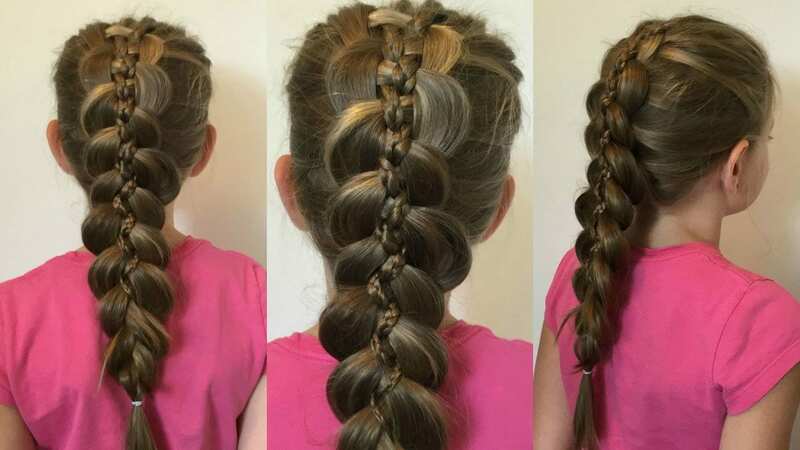 We hope that these little girl hairstyles were helpful for you and your daughter. No matter the length of hair or amount of time that you have, there should be an option on this list for you. Which hairstyle do you think your daughter will like best?